This page explains the coveted, comphrensive and grand A' Design Prize given to A' Design Award Winners. Win the World's largest and most influential design award. Extremely prestigious with amazing jury, press recognition and high calibre laureates. Compete for global fame, recognition and publicity. The Laureates of the A’ Design Award & Competition get fame, prestige, recognition, credibility, publicity and international awareness, in addition to a comprehensive and extensive winners’ kit which includes everything you could potentially need to celebrate the success of winning the A’ Design Award. The A' Design Award Winners' Kit is called the "A' Design Prize" and it includes the 3D Printed Metal A' Design Award trophy in Black Luxury Box, the annual yearbook which is available in both digital and hardcopy versions (winners get both), printed design excellence certificate in metal frame, award winners manual which helps you get more out of your award status, free gala-night invitation for two people to the award ceremony, free participation and space allocation in the winners' exhibition (both online gallery inclusions as well as physical exhibition in Italy), free sales listing at SaloneDelDesigner, free utilization of DesignMediator services, inclusion in BuySellDesign Network, proof of creation service, free subscription to listof.net, free listing at DesignMegaStore, access to Design Business Calculator, guaranteed publication through IDNN and DXGN Networks to 100+ magazines including Design Interviews & DM Design Magazine, press release preparation and distribution through DesignPRWire, publicity and visibility through DesignMedia communications, feedbacks, judging and evaluation of entries by a respected jury panel, lifelong licensing of the award winners logo, A2 poster design and printing for exhibition, and many others such as inclusion in the World Design Rankings, and translation of award winning works to 20+ languages as well as international PR Services. 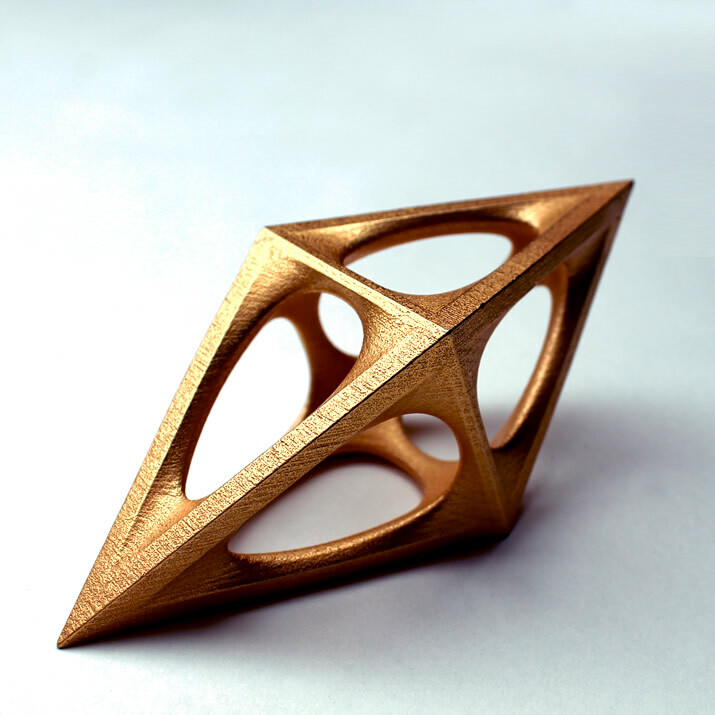 • Please also have a look at the A' Design Award in Numbers. • To get a free and confidential preliminary evaluation and design score for your design projects, register today. Disclaimer: It is our duty to note that we distribute the winner kits of professional edition participants during gala-night for free however we will not ship it to winners; winners who do not attend the gala night to take their winner kits will be able to but not obliged to request a delivery of their kits by paying winner kit delivery fees. 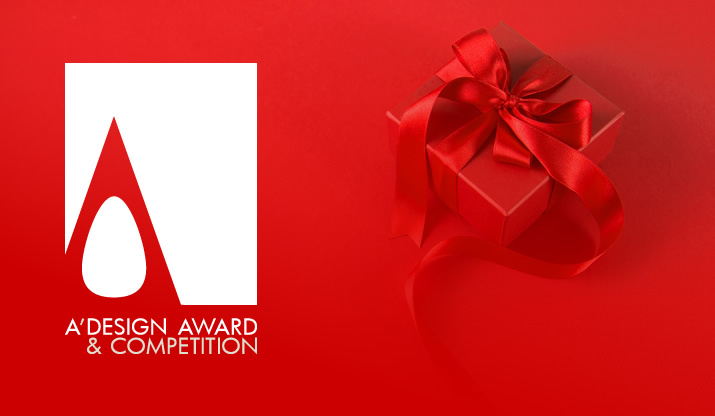 The A' Design Prize, given free of charge, to the award winning designs contains a series of PR, publicity and marketing services to celebrate the success of winning the accolades. The A’ Design Prize is the worlds' biggest, most prestigious and most comprehensive design award provided to outstanding designs and designers. Most importantly, unlike other design awards, the A’ Design Prize is a precious gift; it is provided without “further fees” or “additional costs”. Learn more about our no further fee policy here.